The London-based publisher J. Beagles & Co. specialised in real photo postcards. The term recognises a distinction between the real photo process and the lithographic or offset printing processes employed in the manufacture of most postcard images. Beagles's wide variety of postcards included series with stage stars and later also such series as the Famous Cinema Star series. 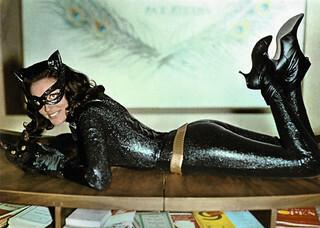 In this post we start with the film stars and finish with the stage stars. Owen Nares. British postcard in the Famous Cinema Star series by Beagles Postcards, no. 129 A. Photo: Elliott & Fry. Alma Taylor. 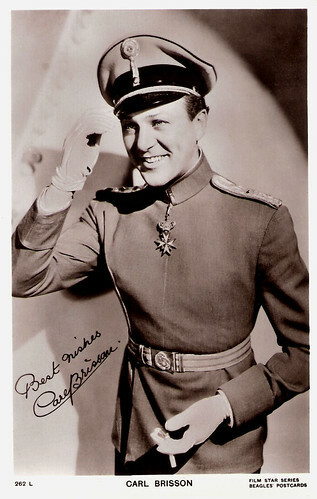 British postcard in the Famous Cinema Star series by Beagles Postcards, no. 150 A. Alma Taylor. British postcard in the Famous Cinema Star series by Beagles Postcards, no. 150 C. Photo: Elliott & Fry. Violet Hopson. 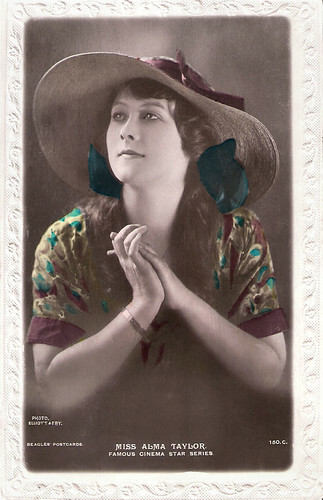 British postcard in the 'Famous Cinema Star' series' by J. Beagles & Co. Ltd., London, no. 143 E. Photo: Broadwest. Vilma Banky. 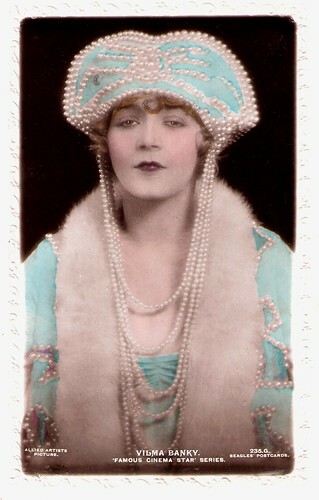 British postcard in the 'Famous Cinema Star' series by J. Beagles & Co. Ltd., London, no. 235 G. Photo: Allied Artists Pictures. Carl Brisson. 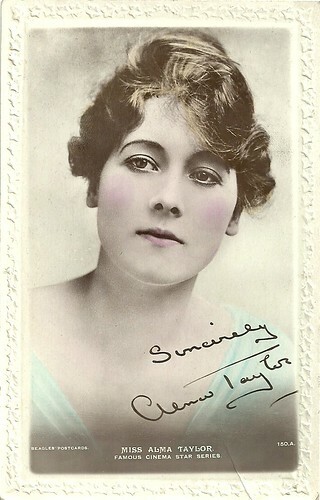 British postcard in the Film Star series by J. Beagles & Co., Ltd. London, no. 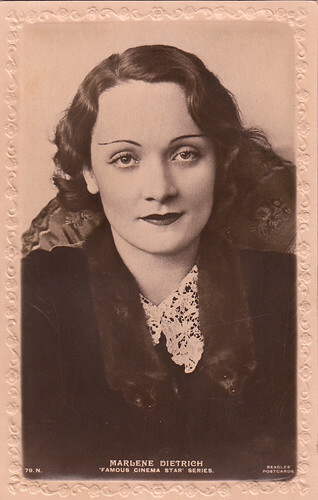 262 L.
Marlene Dietrich. 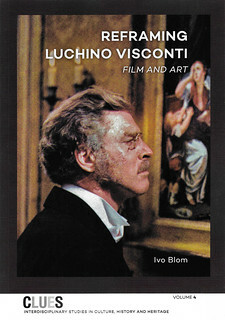 British postcard in the Famous Cinema Star series by Beagles Postcards, no. 79 N. Collection: Marlène Pilaete. John Beagles (1844-1907) was an English printer and publisher, especially of real photo postcards, through his company, J. Beagles & Co.
Beagles was born in Whaplode Drove, Lincolnshire, in 1844. His father was a 'butcher master. In 1861, John Beagles junior was recorded as a 'pupil teacher'. In the 1891 census, Beagles was recorded as a 'photographic publisher' in Nottingham in the household of Thomas William Stevenson, printer, who would later be his executor. Later, he traded as J. Beagles & Co. from Little Britain, London, E.C. 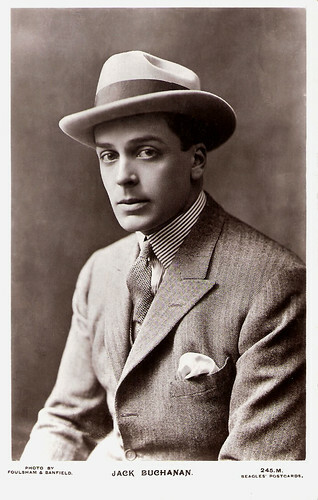 Beagles and his successors produced a wide variety of postcards that included celebrities, stars of stage and screen, topographical and view cards in their Phototint series. The business continued as J. Beagles & Co. Ltd. after Beagles' death. Gina Palerme and Roy Royston. British postcard by J. Beagles & Co, London, no. 240 C. Photo: Rita Martin. 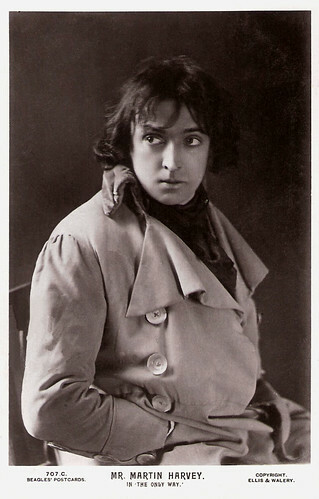 Publicity still for the stage production Bric-a-brac (1915). Gina Palerme and Roy Royston. British postcard by J. Beagles & Co, London, no. 240 E. Photo: Rita Martin. 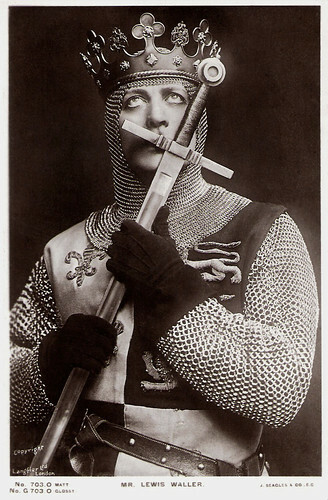 Publicity still for the stage production Bric-a-brac (1915). John Martin Harvey. British postcard by Beagles Postcards, no. 707 C. Photo: Ellis & Walery. 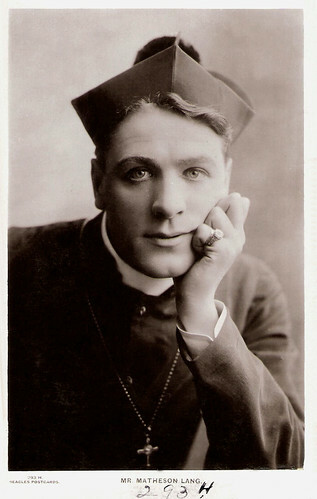 Publicity still for the stage play The Only Way. Matheson Lang. 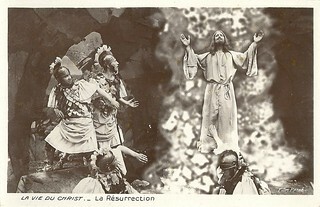 British postcard by J. Beagles & Co., London, no. 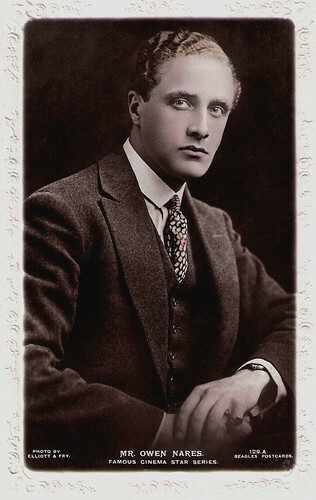 293 H.
Jack Buchanan. British postcard by J. Beagles & Co., London, no. 245 M. Photo: Foulsham & Banfield. Lewis Waller. British postcard by H. Beagles & Co, E.C., no. G 703 O. Photo: Langfler Ltd.
George Alexander. British postcard by J. Beagles & Co, London, no. 515 S. Photo: Ellis & Walery. 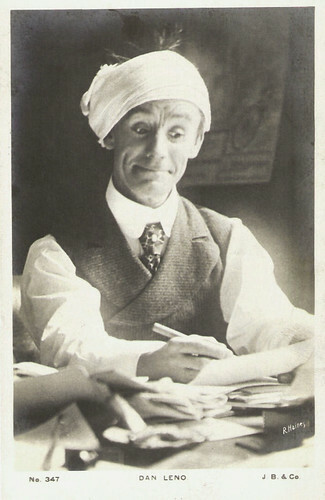 Dan Leno. British postcard by J. Beagles & Co., London, no. 347. Photo: R. Haines.